Competitive solitaire at its best! 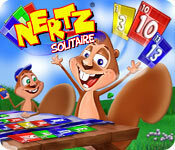 Play Nutzy and his family in this new twist on the all-time favorite card game.Competitive solitaire at its best!A new twist on the all-time favorite card game, Nertz Solitaire is competitive solitaire at its best. 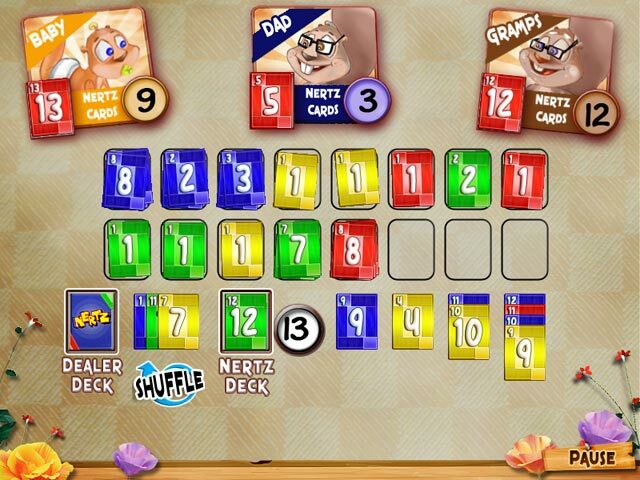 Just like traditional solitaire, build piles of cards in ascending and descending order, but with a action-packed twist. 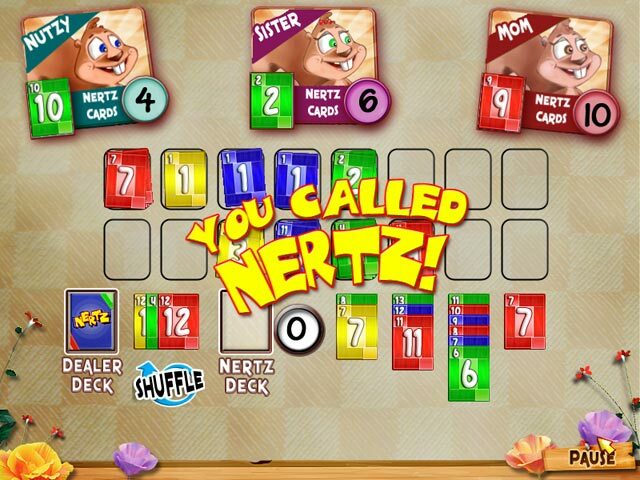 Win by scoring the most points and getting rid of your Nertz pile before your opponent. Enjoy 3 exhilarating game modes. 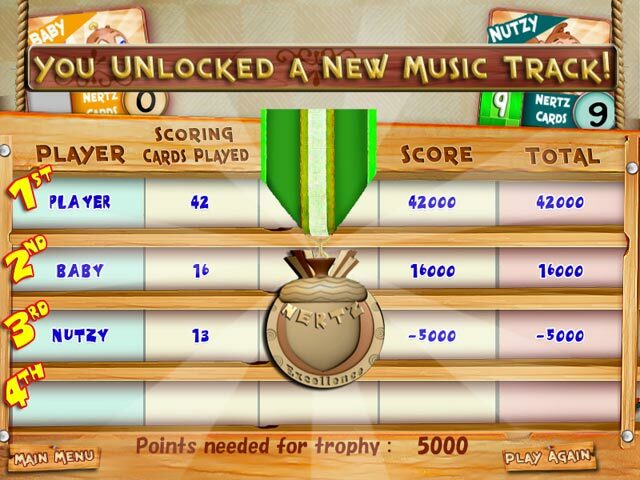 But be careful 'cause Nertz can drive you nuts!